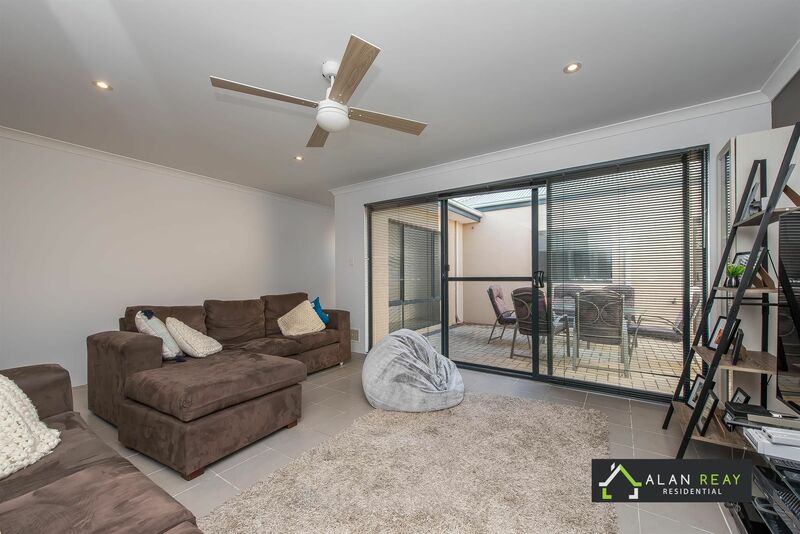 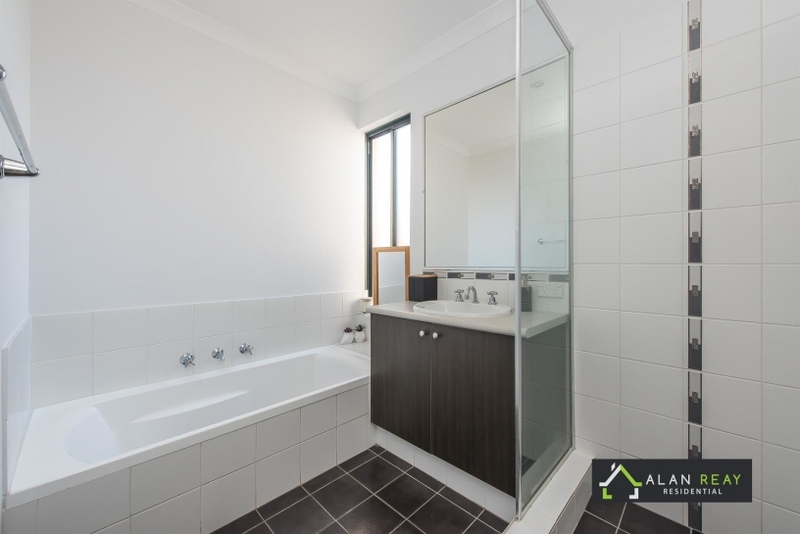 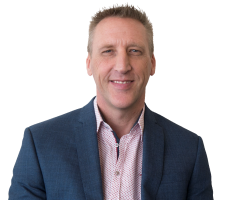 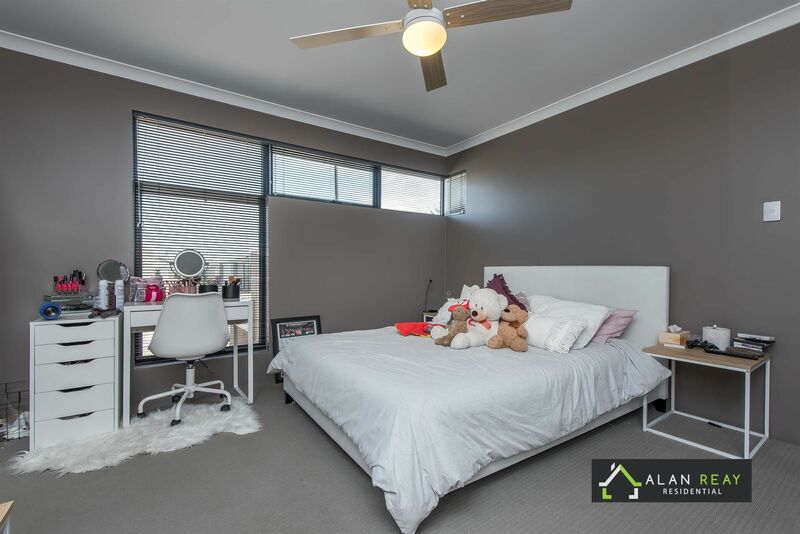 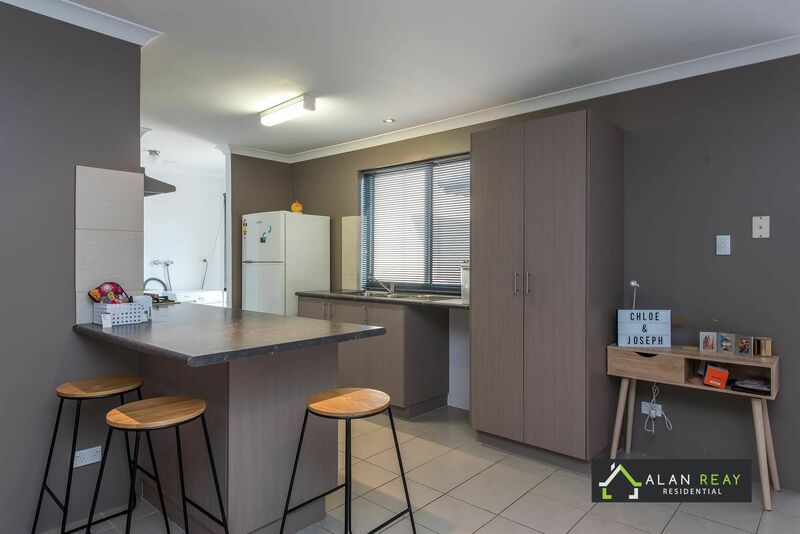 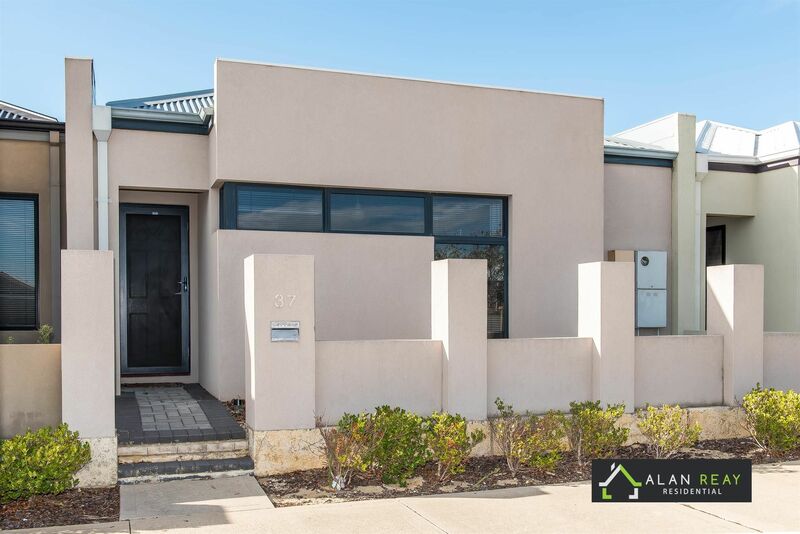 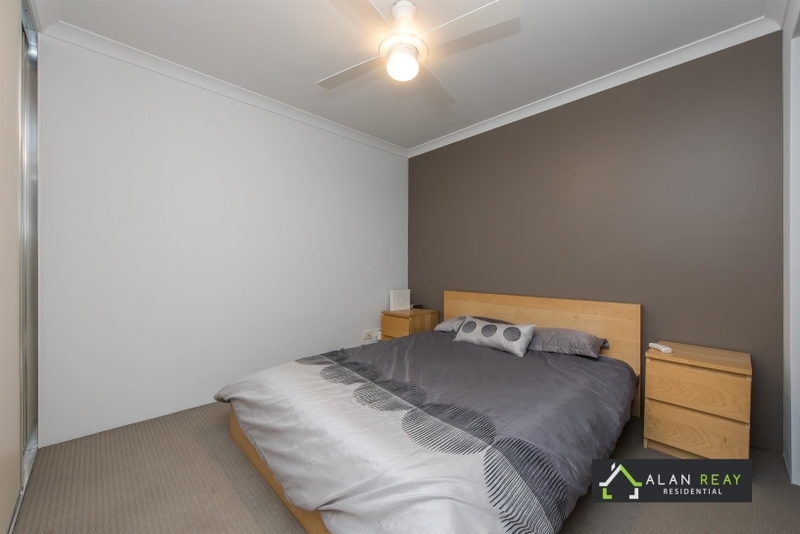 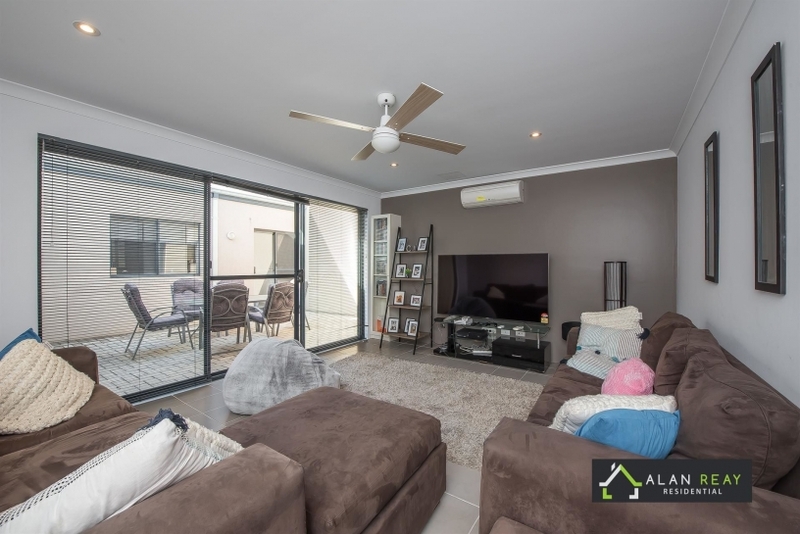 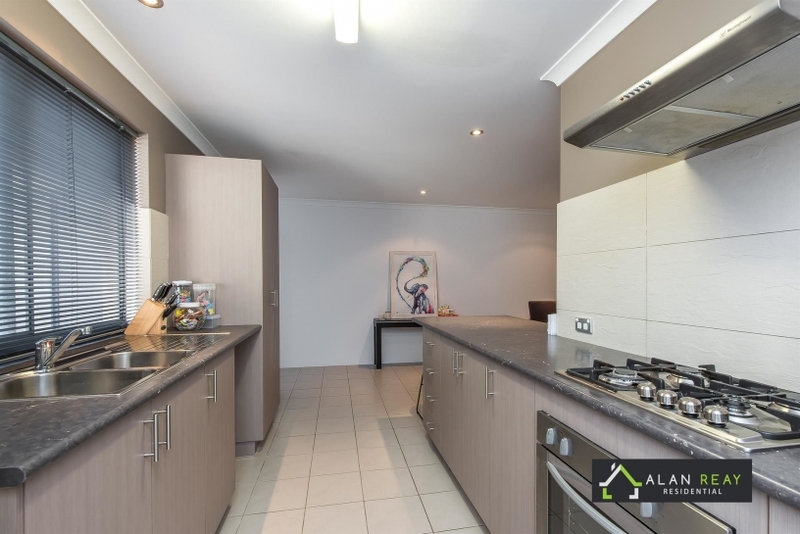 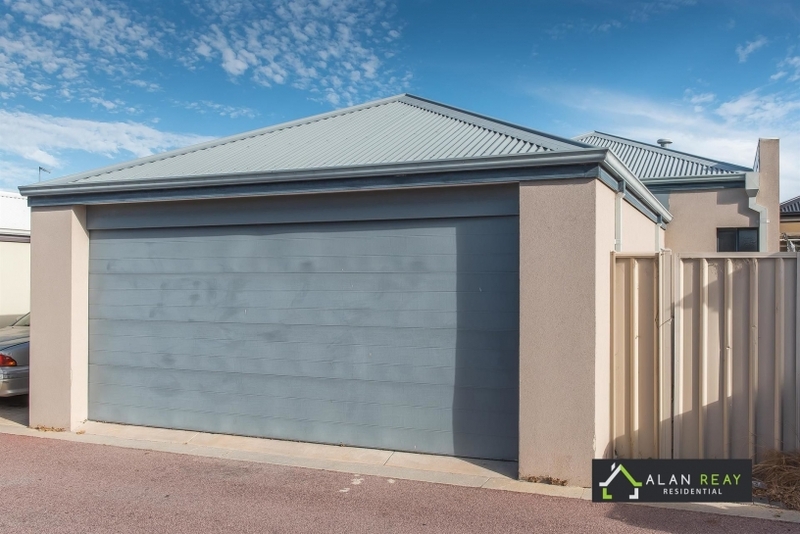 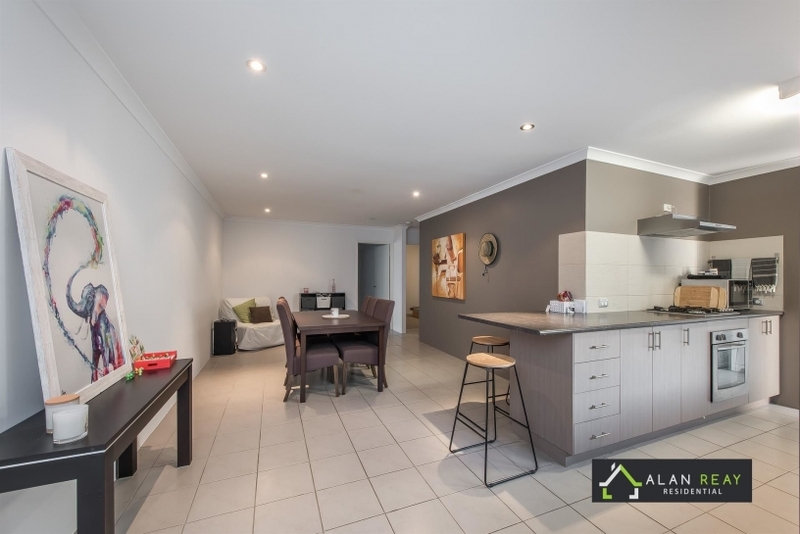 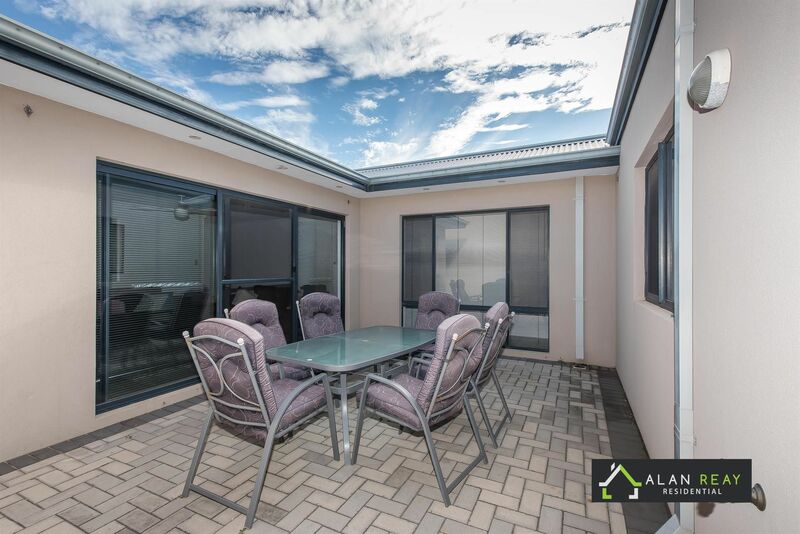 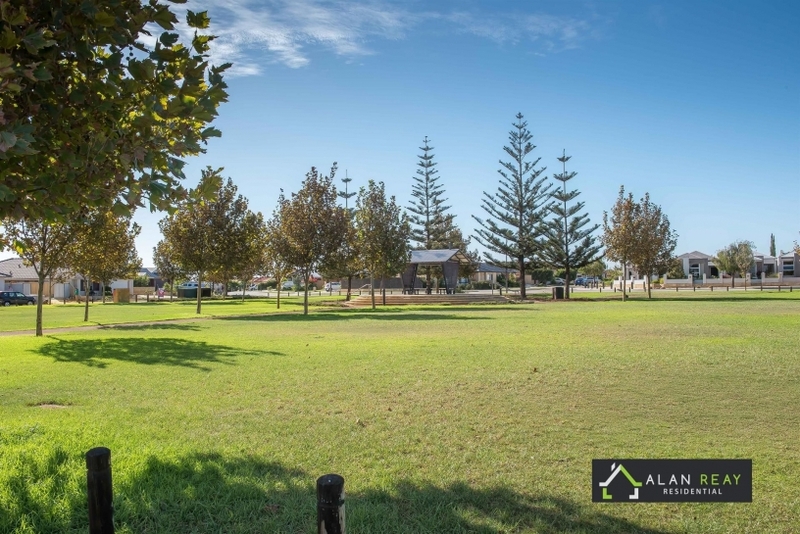 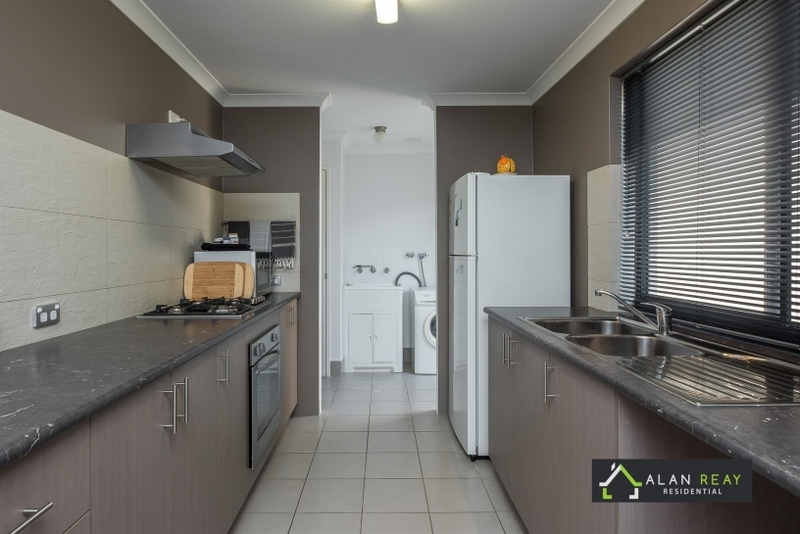 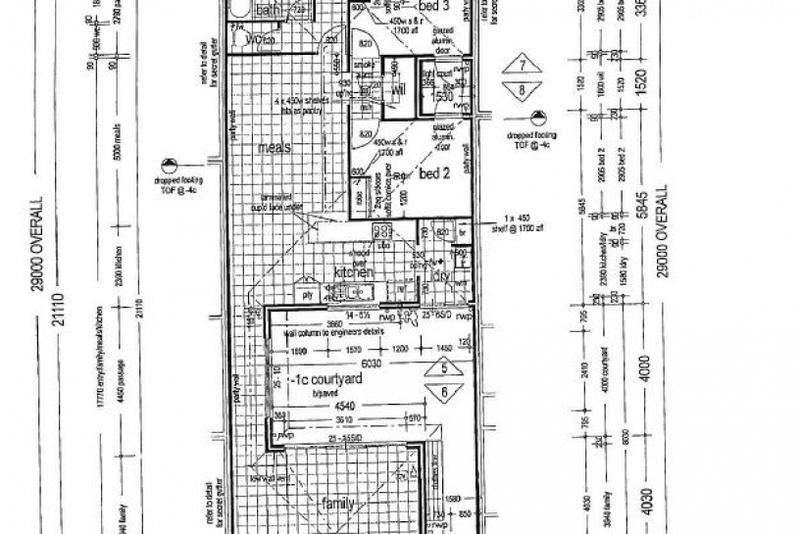 Whether you are looking for a great starter home or an investment property for your superannuation portfolio don’t miss this well designed 3bed 2bth home which is on offer from only the high $200,000’s. 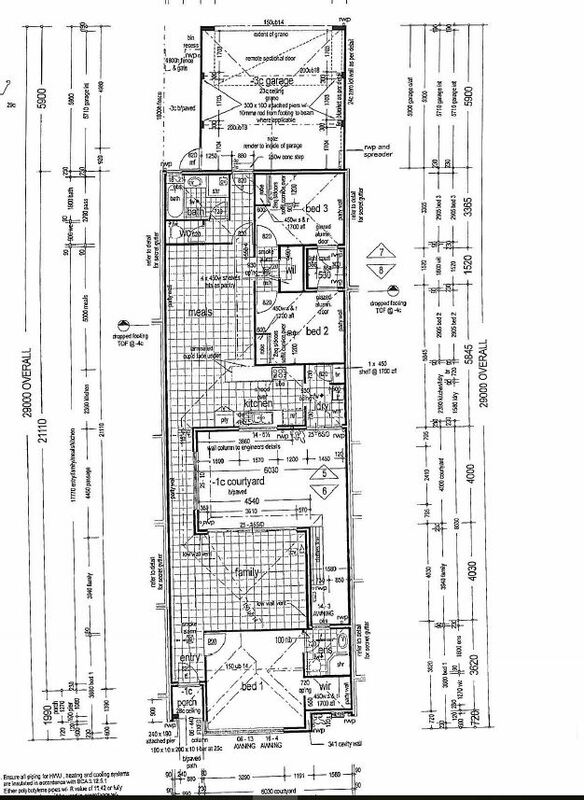 Built in 2009 (approx.) 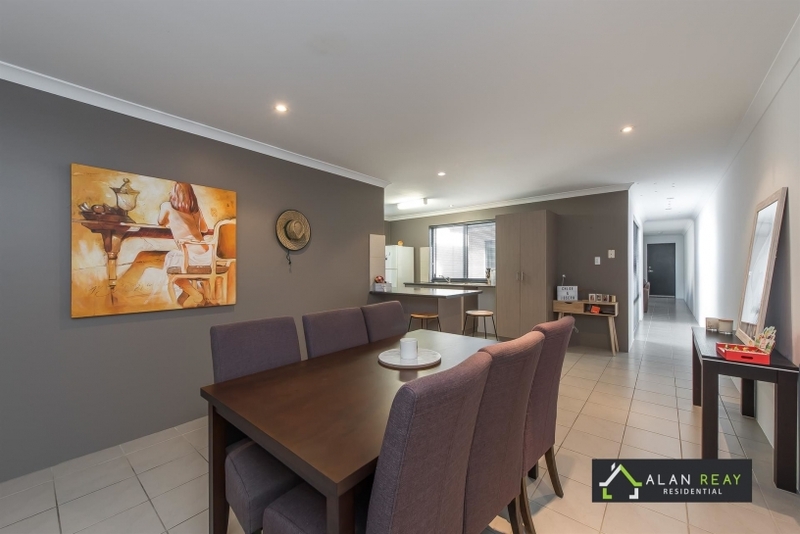 and offered for the first time this decade, the budget friendly home is situated on an easy-care green title lot close to parks, schools & public transport and offers a perfect stepping stone in to home ownership or property investment. Don’t miss at this price.